10. 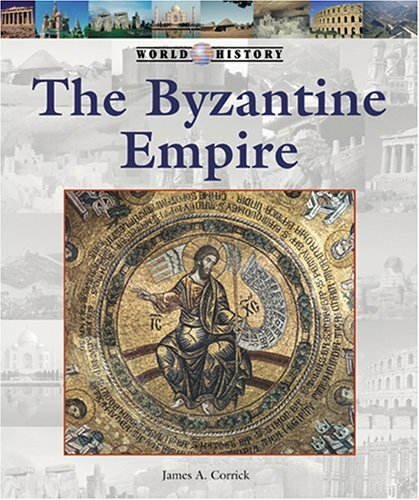 History of the Byzantine Empire. 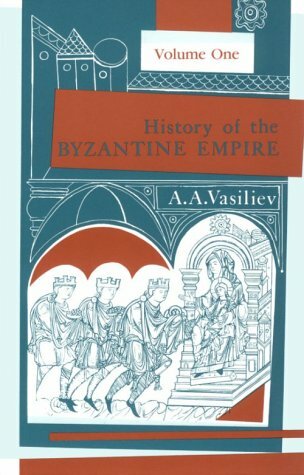 This is the first volume of Vasiliev's monumental work on the history of the Byzantine, or later Roman, Empire.And it is one of the most fascinating and enjoyable histories we have ever read.It is also a scholarly and well written text.More significantly, the work is terribly important, as it sheds light on an empire whose role in world history is too little understood. Vasiliev inveighs mightily against the absurdity of Gibbon, who averred that the Christian Roman Empire came to an end in 476 A.D.This, of course, is an entirely artificial construct, which has no foundation in historical reality.Since the fourth century, the Roman Empire had been governed from Constantinople.And this Roman Empire lasted well into the fifteenth, not the fifth, century. The writing is beautiful.We have just ordered, received, and begun to read the second volume of this very important and excellent work.We are grateful to the University of Wisconsin Press for making this work available and to Amazon.com for their outstanding system of distribution of such important material. 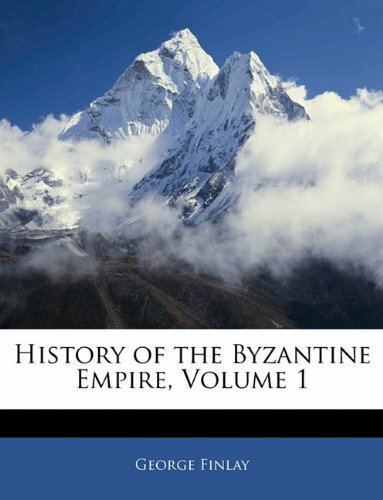 This two volume set is a well-written, succinct, scholarly, and engaging history of the Byzantine Empire from the time of Constantine right up through the final conquest of Constantinople in AD 1453. 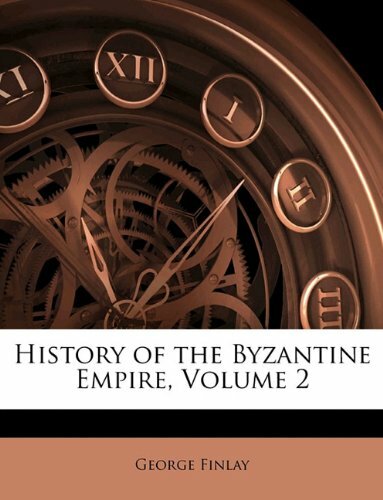 I was assigned both volumes as a text in a Byzantine History class in college and I must give Vasiliev at least partial credit for awakening in me an intense interest in all things Byzantine. As one of the top Byzantine scholars of the 20th century, Vasiliev wrote with a command of the facts and theories that was a match for any of the scholars of his day. Indeed, his knowledge base tended to be wider than most Western scholars due to his access to sources in Russian and Slavonic that were often unavailable or unutilized outside of Russia. Though originally published in 1958, this set remains a benchmark. Vasiliev retains a scholarly objectivity throughout the work, with perhaps only a slight trace of bias in favor of the Slavs. This is in stark contrast to many of the more recent treatments of Byzantine history which have an annoying tendency to impose marxist, relativistic judgments on the Byzantines while just as often exculpating their Islamic antagonists. Vasiliev does none of this. His passionate interest in his subject matter is also very obvious. 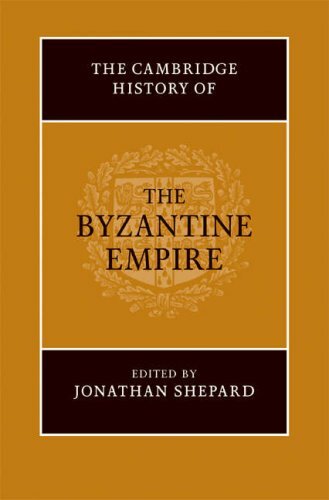 Overall, even after nearly 50 years, there is no work currently on the market which is better suited as a core text for a course in Byzantine history. The set would also make a fine supplement to a general course on Medieval European history. In Russian language this book is in FIVE volumes and about 2000 pages long. This two volume book is so detailed that you'd certainly want to keep it as a reference in your library if you are interested in the history of the Near and Middle East. Vasiliev writes in an academic style, produces the same sections for each one the epochs that he covered, but does not miss any detail. His book reflects great academic skills in the methodology of writing history. The book might not be as entertaining, but it is certainly worth a read. (1204-1261)"; and Chap. 9, "The Fall of Byzantium." the works of Plato, Aristotle, or some other philosopher.'" Athens and served for a period of 30 years. This book describes the role of the medieval Orthodox Church in the Byzantine Empire (c.600-c.1453). As an integral part of its policy it was (as in western Christianity) closely linked with many aspects of everyday life both official and otherwise.It was a formative period for Orthodoxy. It had to face doctrinal problems and heresies; at the same time it experienced the continuity and deepening of its liturgical life.While holding fast to the traditions of the fathers and the councils, it saw certain developments in doctrine and liturgy as also in administration. Anyone who wants to know more about the history of the Orthodox Church needs to read this book.It is excellent. 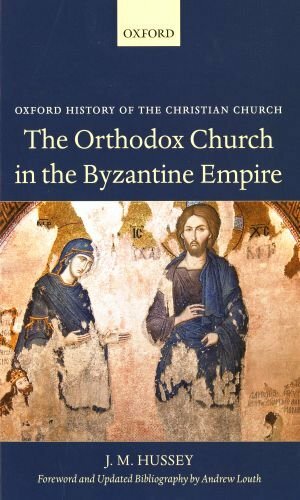 This book was one of the best and easiest to read and understand of all books on the history of the Orthodox Church in the Byzantine Emoie. 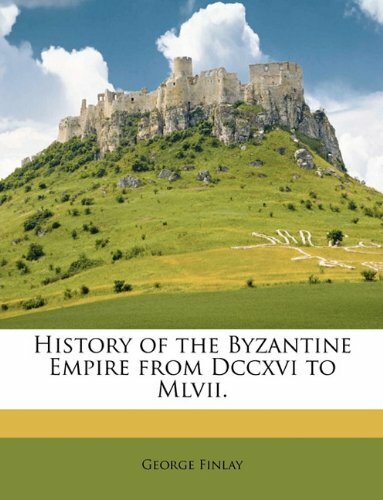 This book outlines the history of the Byzantine Church fromthe 7th century to the fall in 1453. If you want to know all the names of the all the Patriarchs of Constantinople and what they did etc., then you can probably find them in this book. Its broad coverage of the Church is both a strength and a weakness. A strength in the fact that you can learn something about anybody anda weakness in the fact that you might not care to read about them (the author's language is not overly enjoyable to plough through). The book is divided into a history section and a Organization and Life of the Church section. The history was as is described above. The Organization section was extremely tedious and I skimmed most of it. However, it might be invaluable to one who wants to know about administration of the Church. 11. 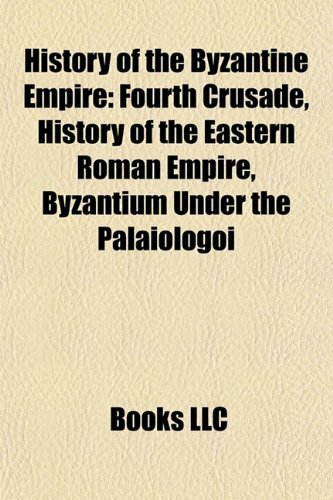 History of the Byzantine Empire, 324-1453: Volume II. 14. 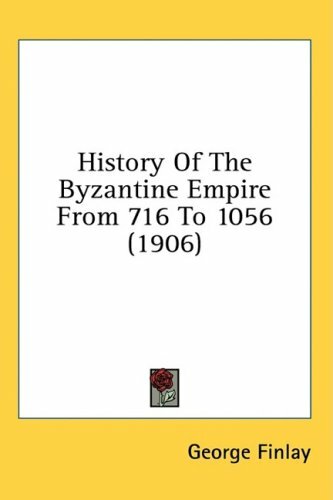 History of the Byzantine Empire from Dccxvi to Mlvii. 15. 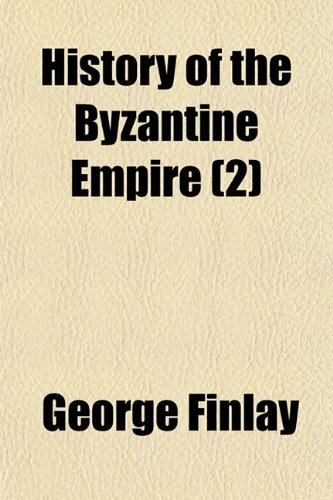 History of the Byzantine Empire: Mother of Nations.